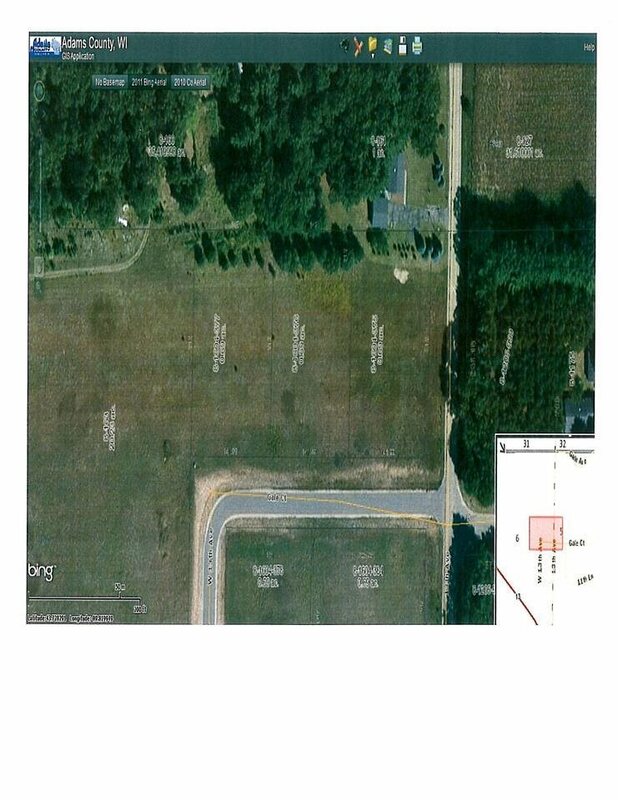 Lot also available next to this property. Buy both together for over an Acre of land. Located in quiet rural countryside of Adams County. 15 mins to the Wisconsin Dells, 15 minutes to hiking trails and 15 mins to the 2nd largest lake in Wisconsin. 1 minute from Fawn Lake public boat launch. Fawn Lake is no wake lake. Seller says Make an Offer!! !